EaterPDX has some good recommendations on where you can find some unique iced coffee drinks to cool you during the summer months. 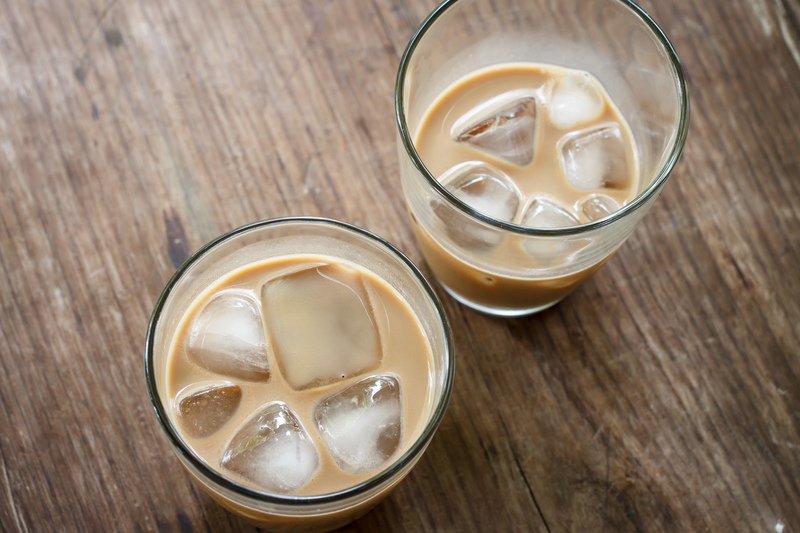 This entry was posted in Beverages, Gluten Free and tagged cold brew, iced coffee drinks, portland, simple syrup, Trailhead Coffee, Vietnamese coffee on June 21, 2015 by glutenfreepdx. GlutenFreePDX is Back, and Better Than Ever! Let’s just say that hibernation can take it’s toll. For the past several months, GlutenFreePDX was on hiatus, or a kind of deep sleep. Things got a little outta whack. Well, regardless of reasons, GlutenFreePDX is back, and better than ever. We’ve completely overhauled the site, cleaned up the cobwebs, and done a lot of updating and fact-checking to get our listings back in good working order. While we still have a lot of work to do, we are pleased to say we are back in business. Since 2008, GlutenFreePDX has been a dining guide, a place for people to find quick, at-a-glance listings for places to eat and drink gluten free. While that remains our core focus, the world has woken up to the reality of a gluten-free lifestyle, and so we are expanding to cover all aspects, not just food. Thank you for your support, and we look forward to the year ahead! This entry was posted in Events, News, Website on February 21, 2015 by glutenfreepdx. We’re lucky to have a great selection of Gluten Free foods these days, and meeting up with fellow GF eaters to find new recipes and products is a great way to make the most of your specialty diet. 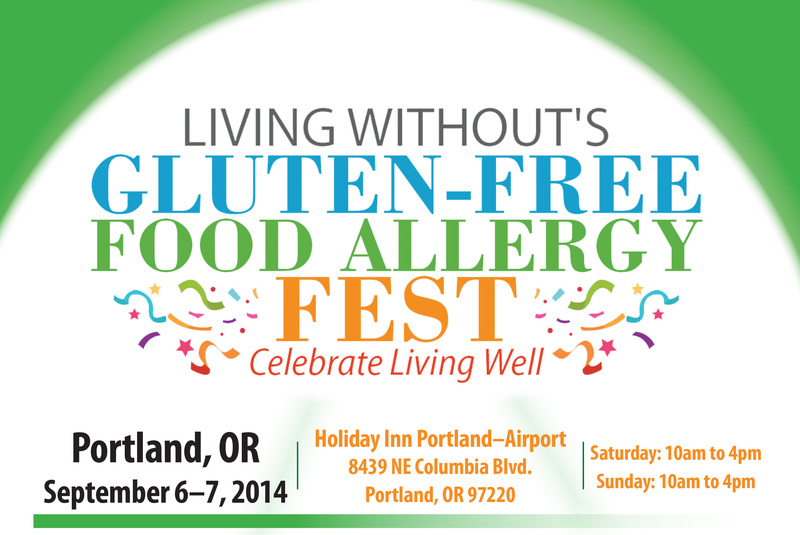 Coming to Portland September 6-7, the Gluten-Free Food Allergy Fest will feature tons of great food on display, vendors, baking demos and much more. Sponsored by Living Without magazine, the event should be a lot of fun. Click here to get more information. This entry was posted in Cooking, Culture, Events, Gluten Free, News, Uncategorized on June 19, 2014 by glutenfreepdx. For those of us that listen to Fresh Air on NPR, it was a joy to hear Terri Gross interview food experts about gluten-free cooking and baking. Terri interviewed Jack Bishop and Julia Collin Davison of America’s Test Kitchen. They spent the last few years testing recipes and brands to find the best. It’s a great, informative show. Collin Davison: Gluten is kind of magical, and so when you take it out of the equation, you’re left with flours that can’t absorb liquid as well, they can’t absorb fat as well and they can’t trap those air bubbles that are really crucial for baked goods. So you wind up with things that are … very dense and squat; they’re often greasy and they crumble apart. They don’t have the binding structure of gluten. Collin Davison: The one that we found worked best universally — and that means in cookies, in bread dough, in biscuits, in muffins — was King Arthur Flour gluten-free blend. And it is very much like, actually, our recipe for gluten-free flour blend in that it uses two types of rice flours — white and brown — and it also uses two types of starches, which is potato and tapioca. And those four ingredients, we found, were really the magic key to finding a blend that worked almost as good as a wheat flour. 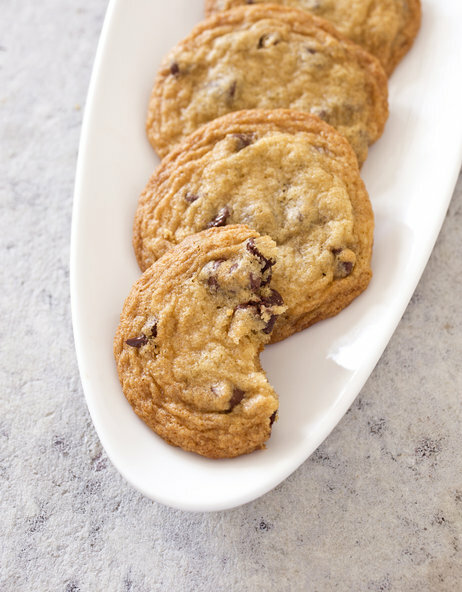 Here is one of the recipes from the book, for classic chocolate chip cookies. 2. Adjust oven rack to middle position and heat oven to 350 degrees. Line 2 baking sheets with parchment paper. Using 2 soupspoons and working with about 11/2 tablespoons of dough at a time, portion dough and space 2 inches apart on prepared sheets. Bake cookies, 1 sheet at a time, until golden brown and edges have begun to set but centers are still soft, 11 to 13 minutes, rotating sheet halfway through baking. This entry was posted in Baking, Cooking, Culture, Gluten Free, News, Reviews and tagged America's Test Kitchen, chocolate chip cookies, cupcakes, Fresh Air, gluten free baking, gluten free NPR, gluten free recipes, Jack Bishop, Julia Collin Davison, NPR gluten free baking, Terri Gross on March 20, 2014 by glutenfreepdx. Via Irish Central, an article that talks about what we’ve suspected for years. That President John F. Kennedy most likely had undiagnosed Celiac disease. 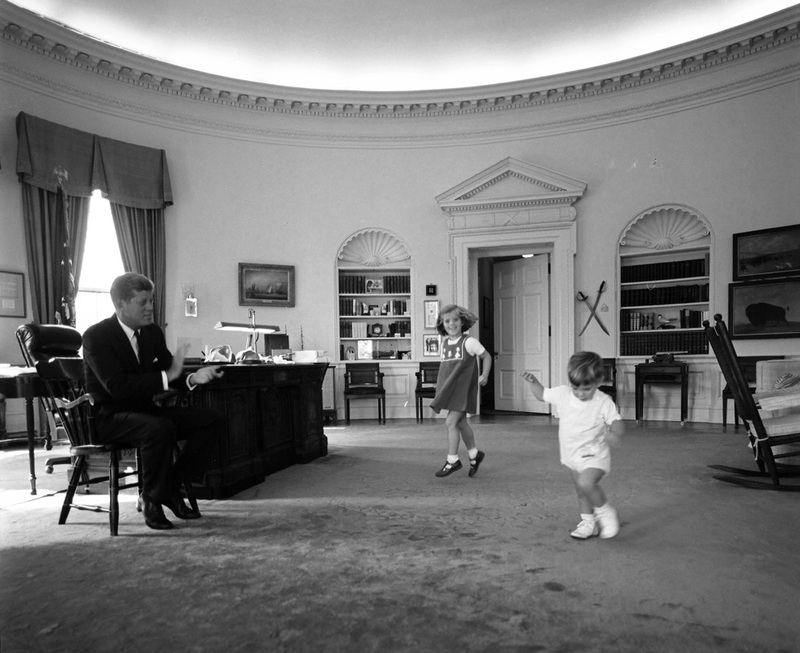 Green wrote, “John F. Kennedy’s long-standing medical problems started in childhood. In Kennedy’s adolescence, gastrointestinal symptoms, weight and growth problems as well as fatigue were described. Later in life, he suffered from abdominal pain, diarrhea, weight loss, osteoporosis, migraine and Addison’s disease. Chronic back problems, due to osteoporosis, resulted in several operations and required medications for chronic pain. Green says that by the standards of the time Kennedy was extensively assessed. ”He was extensively evaluated in major medical centers including the Mayo Clinic and hospitals in Boston, New Haven and New York. Among the multiple diagnoses were ulcers, colitis, spastic colitis, irritable bowel syndrome, and food allergies. His medications included corticosteroids, antispasmotics, Metamucil and Lomotil. While there are many medical records on JFK’s many health ailments, he was never put on a strict food elimination diet, something that might have shown that he suffered from a food-related illness. It’s very interesting to consider the President of the United States having an undiagnosed health condition, considering he received the best medical care in the world at the time. But it shows the relative ignorance toward Celiac disease at the time. 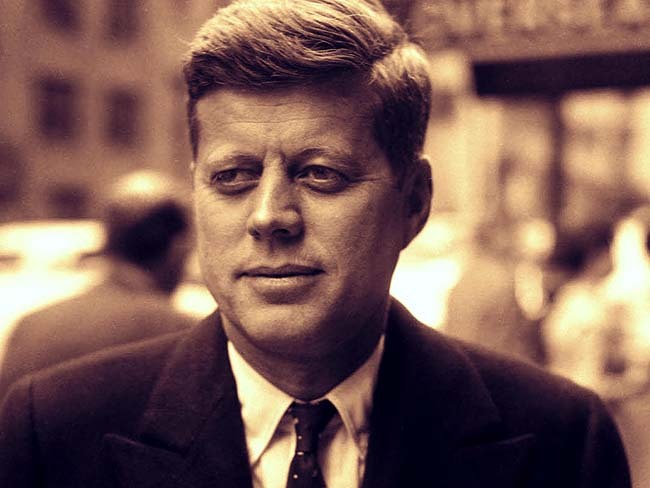 This entry was posted in Culture, Events, Gluten Free, Health, News, Uncategorized and tagged Celiac Disease, gluten free president, JFK, JFK celiac, JFK gluten free, John F. Kennedy, osteoporosis, Via Irish Central on February 24, 2014 by glutenfreepdx. It’s no surprise that we’re fond of Omission beer, Portland’s own gluten-free beer. Here’s a little behind-the-scenes video that shows a bit about the making of the beer, the story behind it, and the process. This video was made before the addition of their awesome IPA. I love the fact that the Widmer CEO has Celiac. This entry was posted in Beer, Beverages, Cooking, Culture, Gluten Free, Recipes and tagged CEO celiac, gluten free beer, Omission, Omission video, Widmer on January 12, 2014 by glutenfreepdx.